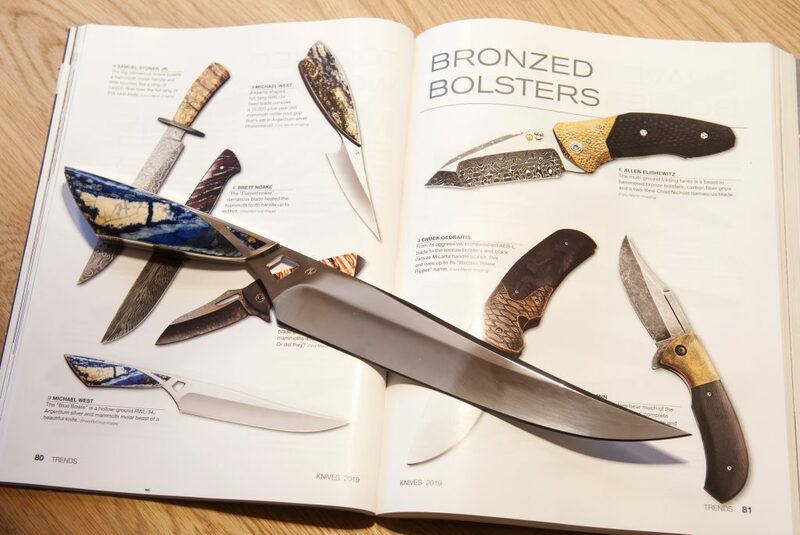 Not only has my silverframe mammoth knife “Explosion” found the cover, but also the “Blue Bowie” is displayed at page 80. You now have the oppotunity to get hands on this mindblowing Bowieknife as it is up for sale. A total different approach in Rwl 34, Argentium® silver and blue mammoth molar. 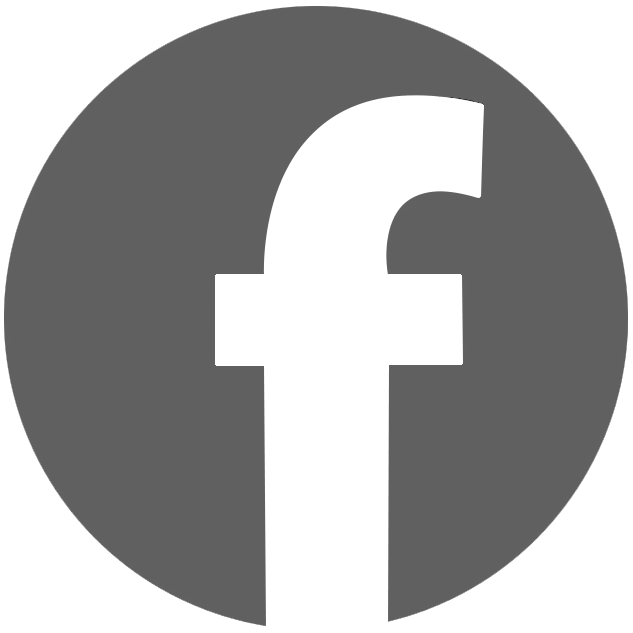 Have a look in the Available section. Contact me for more information about this extraordinary knife. 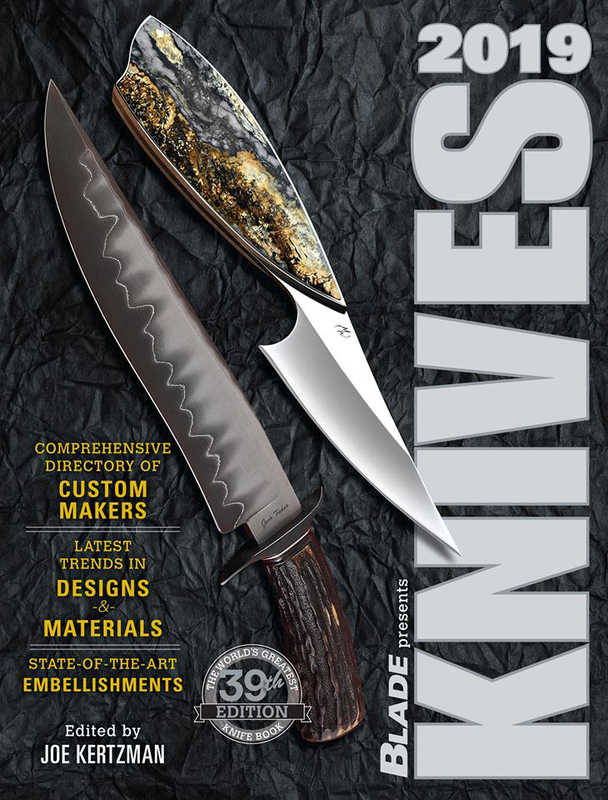 I am proud to tell, my knife “Explosion” has been chosen to be on the 2019 cover of this legendary knife magazine. Unexpected, and a great honor. The book is available now, but the knife is sold to a US collector.. The two knives on the cover represent a few of the newest trends in knives…. Another hot segment represented is small fixed blades or hideaway knives, and in this case showcasing a trendy mammoth tooth handle. The keenly shaped full-tang RWL-34 fixed blade by Michael West at right parades a 10,000-plus-year-old mammoth molar root grip that’s set in Argentum silver. There seems to be no limit to the knife styles, materials or imaginations of the makers. Phenomenal!